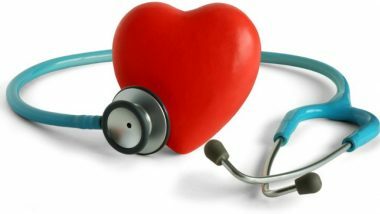 The FIRM Ablation – Can This Be The Afib Cure!! The FIRM Ablation – Can this may be the beginning of the end for Atrial Fibrillation? I personally have had TWO PVI (Pulmonary Vein Isolation) ablations each taking in excess of 3 hours each to perform. Now comes a quick and short ablation targeting “rotors” and “focal beats” that may do the job in 5 minutes and without the burn-burn-burn of a PVI ablation. This could be the “Holy Grail” of procedures to do away with afib. Only time will tell – but if I have to get another ablation, sign me up for a FIRM Ablation.